I use this picture as deadmau5 DJ wallpaper, an artistic picture that you can download and set as desktop background. 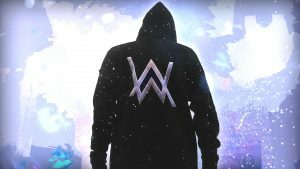 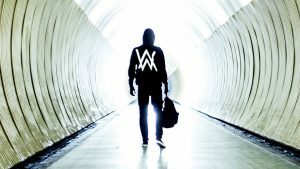 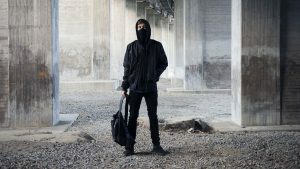 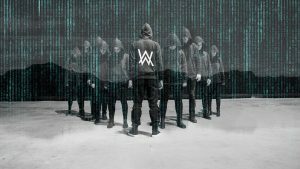 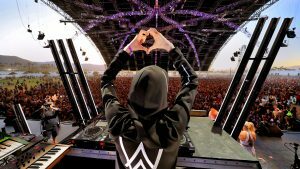 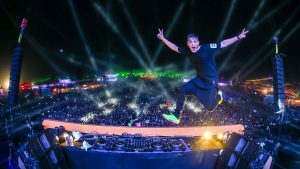 My another best collection DJ wallpapers are Alan Walker DJ wallpaper and Marshmello DJ Wallpaper. 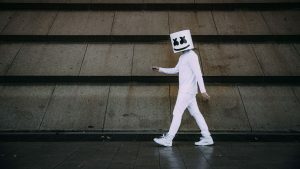 Currently, this wallpaper has a good quality resolution. 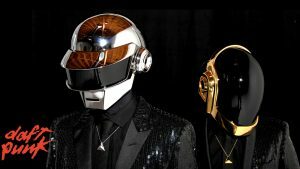 The resolution of this wallpaper is Full HD which has 1920×1080 pixels. Furthermore, deadmau5 is pronounced of “dead mouse”, a stage name of Joel Thomas Zimmerman. 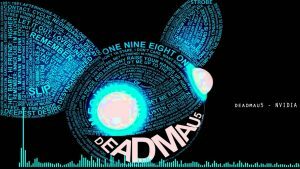 deadmau5 is a Canadian record producer and DJ from Toronto, Canada. 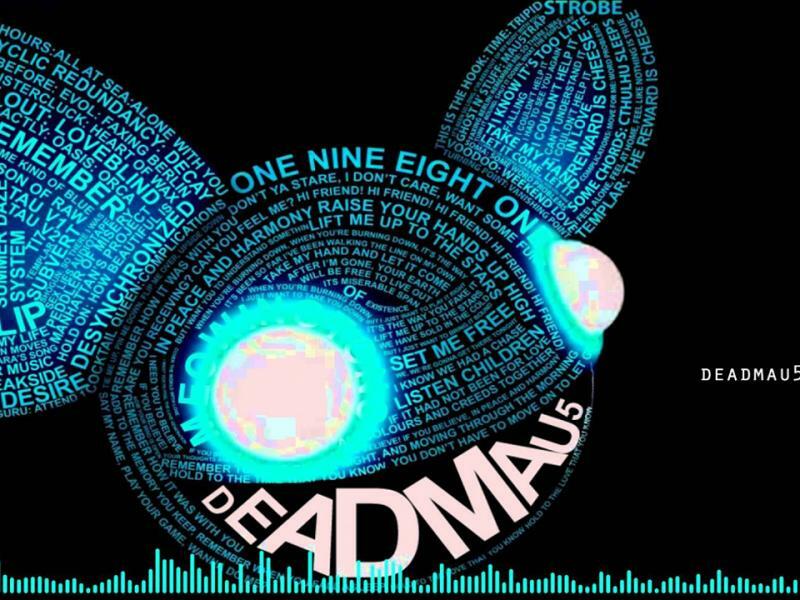 deadmau5 logo looks like a Disney character, Mickey Mouse.